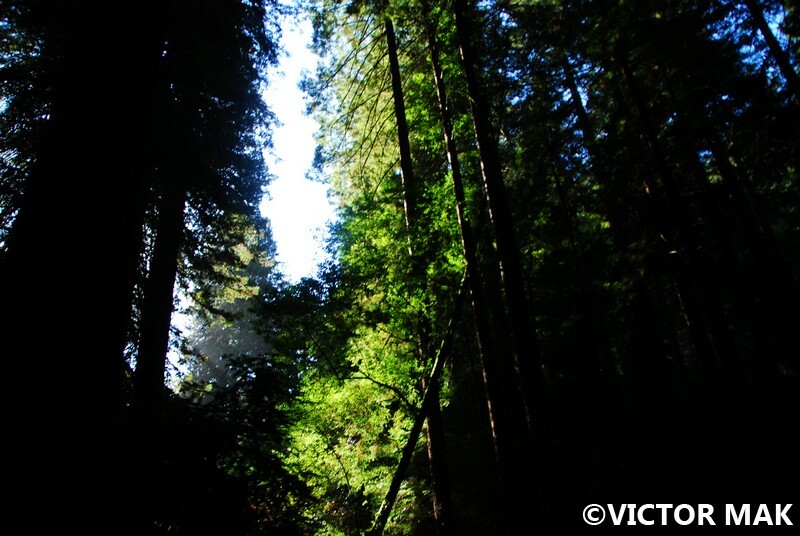 Muir Woods National Monument is my first and favorite forest. To this date, they are the tallest trees I’ve ever seen. I was ten the first time I walked amongst these tree friends. 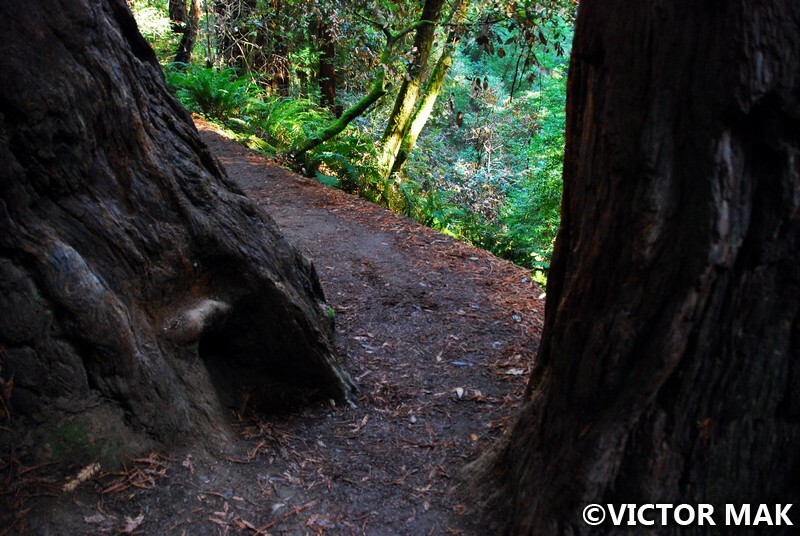 Every hike gets compared to Muir Woods’ redwood trees. View from our bus – on our way to Muir Woods. 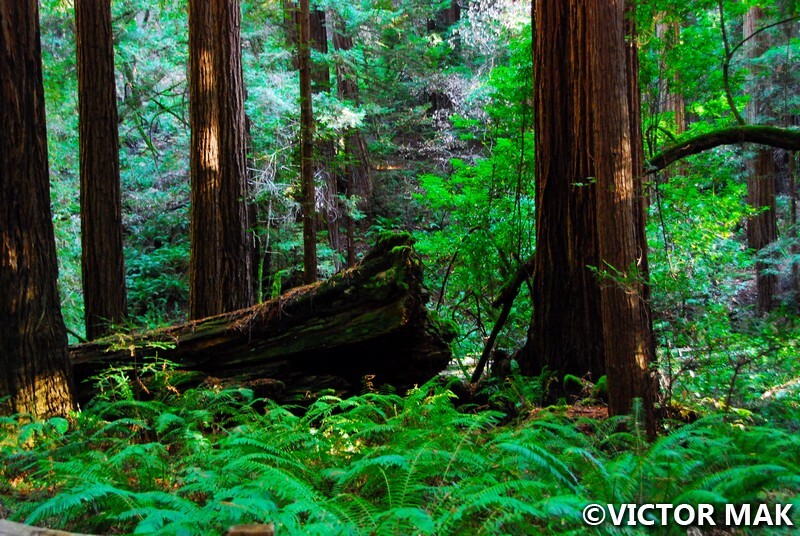 In some ways, these redwoods make a lot of other forests disappointing. We always enjoy nature trips but it’s hard to get wowed when the first forest you’ve ever seen are some of the tallest trees in the world. 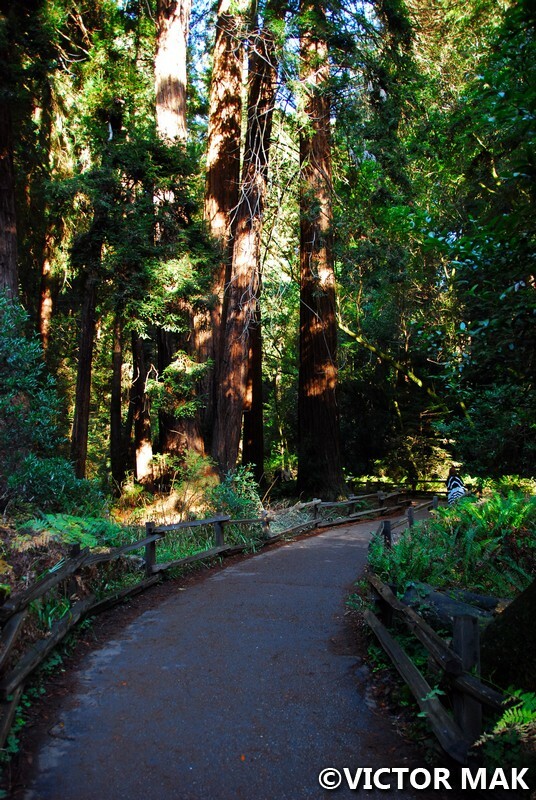 Muir Woods is 12 miles north of San Francisco. 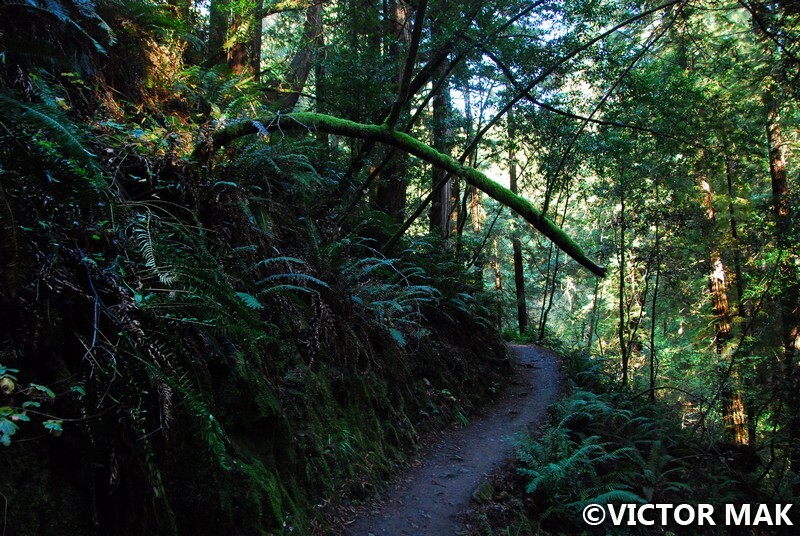 It is one of the few remaining old growth redwood forests in the Bay Area. 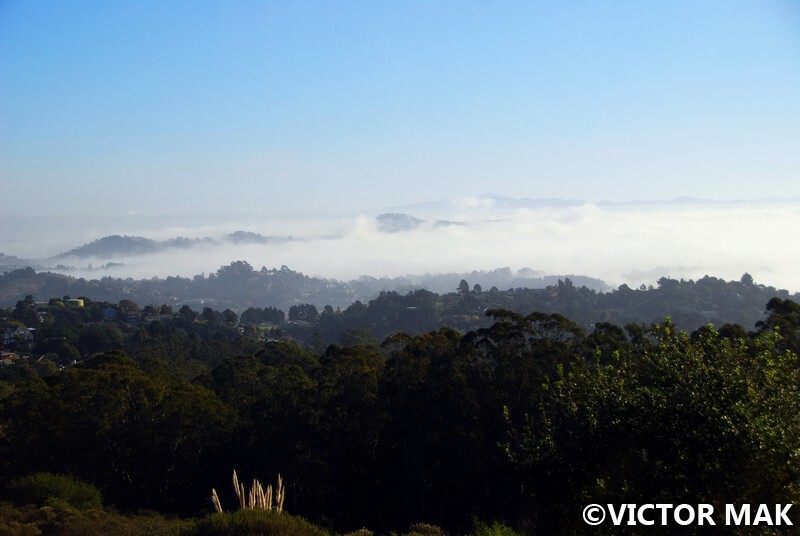 Due to it’s location by the ocean, the woods are covered in a layer of coastal fog regularly. 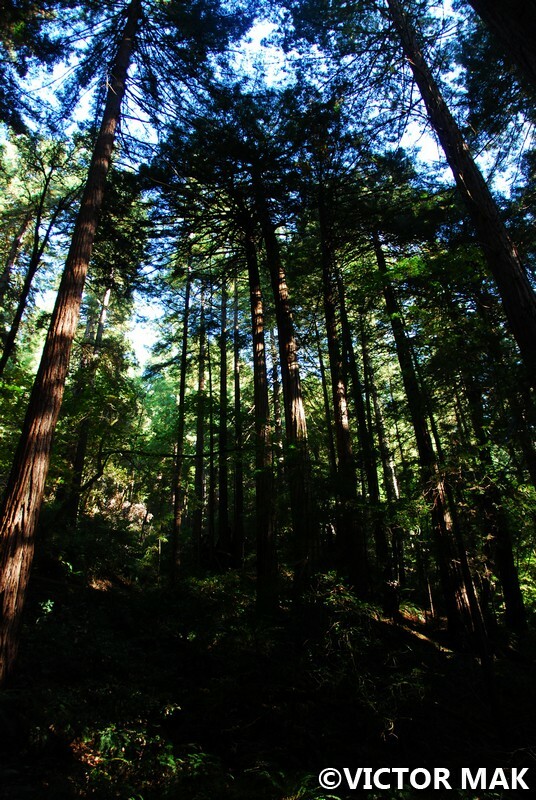 The redwoods use the moisture from the fog during long dry seasons and during dry summer season. Seeing fog was thrilling. We didn’t see any during my childhood SF visit and I had fog on my last day during my second SF trip. Think we booked this tour through viator.com and it also brought us to Sausalito . We would have been happy if the tour skipped Sausalito and stayed all day in the woods. We couldn’t find any all day Muir Woods trips. Paths like these make me nervous since I’m clumsy and don’t trust my feet. One day we’d like to return and spend all day hiking here. 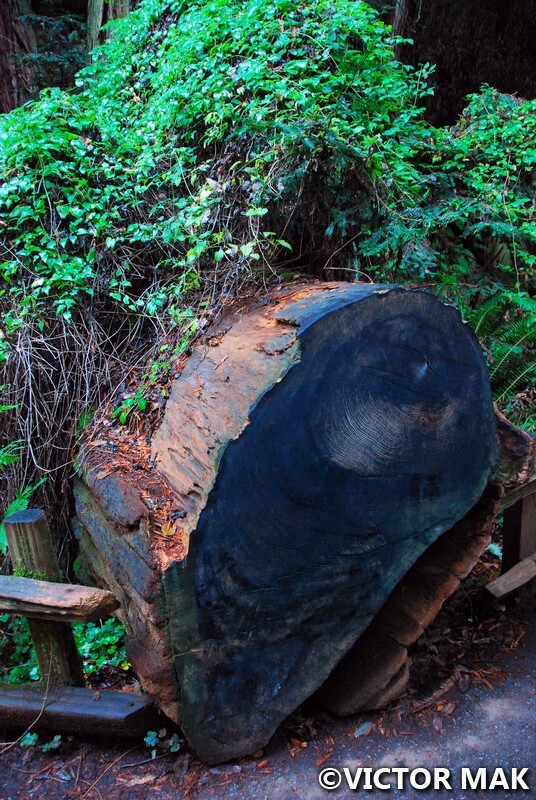 This is one of the few strands of old growth coastal redwoods left in the Bay Area. Posted on June 29, 2017 by jebusandandrea	This entry was posted in Hiking, North America, USA, Walking and tagged Bay Area, Hiking, Muir Woods, Photography, SAn Francisco, SF, Travel, Travel Photography. Bookmark the permalink. This is my favorite park in the Bay Area. I find it peaceful and restorative – a good diversion from the hustle and bustles of city life. 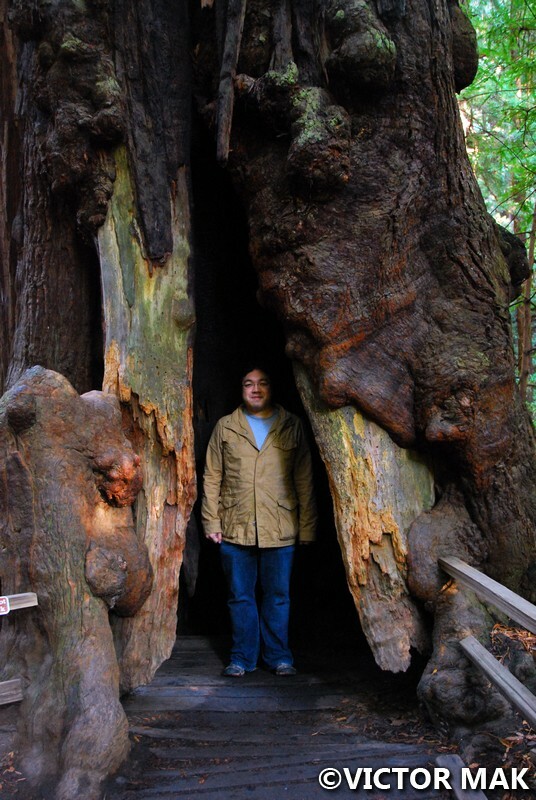 The pictures of you and Vic standing in the “arch” of that old redwood are cute! I have to confess I have never been there, even though it’s always been on my bucket list. I need to get over my fear of being outdoors by myself. My older daughter, when she lived in the Bay Area, said it’s a great place to bring guests from out of town. They’re always floored by the size and beauty of the trees. I was hesitant to get walk in. I’m still a sissy and I don’t think that’s going away. Our trains are so crappy. Our stations are getting renovated so most weekend we have a shuttle bus. People are a lot angrier on shuttle buses. We decided we aren’t going to attempt hiking then. I wanted to work on my outdoorsy-ness before our next Canada trip. I love these trees, we feel so little when we are standing close to them, it’s so impressive!! 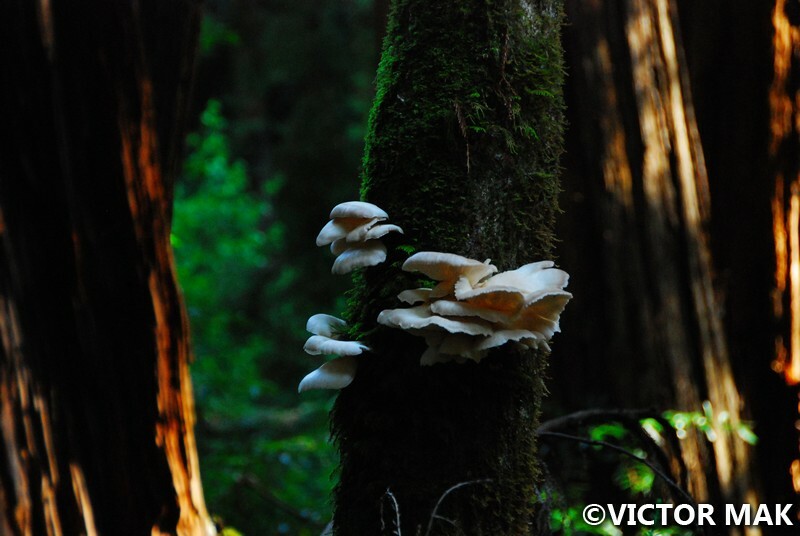 Lovely pictures and love Muir Woods!! We want to go back so bad. Think I found a guided hike trip then we’ll have more time compared to the tour we took. Found something about inn to inn walking in the Bay Area but it was pretty pricey. Looked really cool. Do you plan to stay overnight in the area? We may head back to CA in 2019. 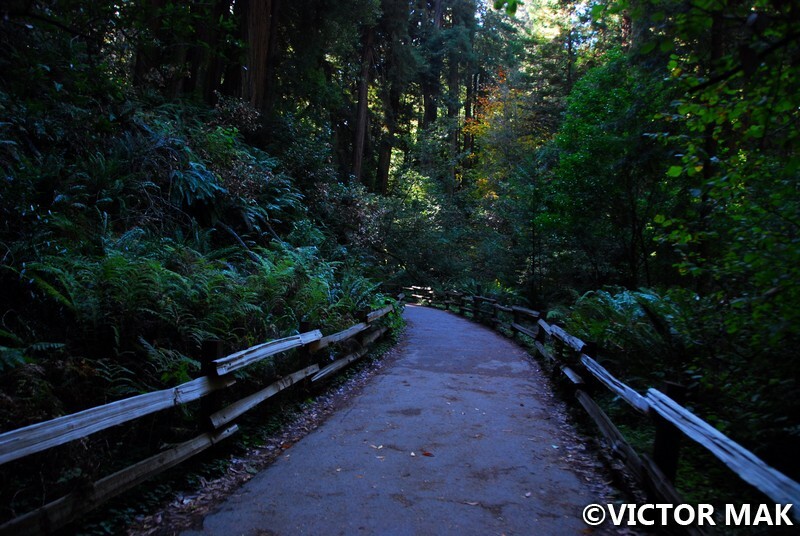 Will visit Muir Woods by daytrip or a guided hike if we can find one. Plan on going to Utah in 2019 to attend the 150th anniversary of the Transcontinental Railroad and go to SF. I knew the Chinese worked on the railroads but I didn’t know 90% of the workers were Chinese for the Central Pacific. We attended a town hall in Chinatown about it. I went thinking it was a photo exhibit about the Chinese railroad workers. It was a documentary and discussion about the event. I love trains. Will make this an American Chinese history trip. Would like to visit Angel’s Island, my dad’s step dad lived there for a while. Oh dear you plan well ahead!! I would love to go back to the US National Park but I know it won’t be possible before a few years… still want to go to Hawaii too at one point! Didn’t mean to plan this far ahead. The train thing in Utah sprang up by accident (2019). Haven’t quite figured out 2018. We will probably go to Mexico City and visit my former boss, the vet but we feel like we really want to a beach trip. We were thinking polar bears too but that’s really expensive. We feel nature rushed. We want to see it all before its gone. Polar bears are a big ???? I’m confused, stir crazy. We won’t be traveling till Fall and it’s killing me. I spent the last couple days trying to find a cheap getaways – Savannah, Philly, etc. But I don’t like summer – it’s too hot and refuse to go there now. Getting stuck in NY over a year gets me nuts and I’m driving Vic nuts. You think museums and theater would keep me sane but not quite. I like it but it all feels the same after a while. I tend to crave for a change of scenery. Vic is the content one. He can stay somewhere forever and be ok.
Hawaii, that will be a very nice place. You two would love it. A couple people we know saw mama turtles crawling on the beaches to lay eggs. I understand the frustration, something the wanderlust gene is so strong that it’s difficult to stay in place! Must be hard to get stuck in New York even if it’s very cultural.. not quite the same as exploring a new country or city! Muir Woods is almost magical. If you ever have a chance, check out the giant sequoias too, in central California. That’s on our list. West Coast really is the best. 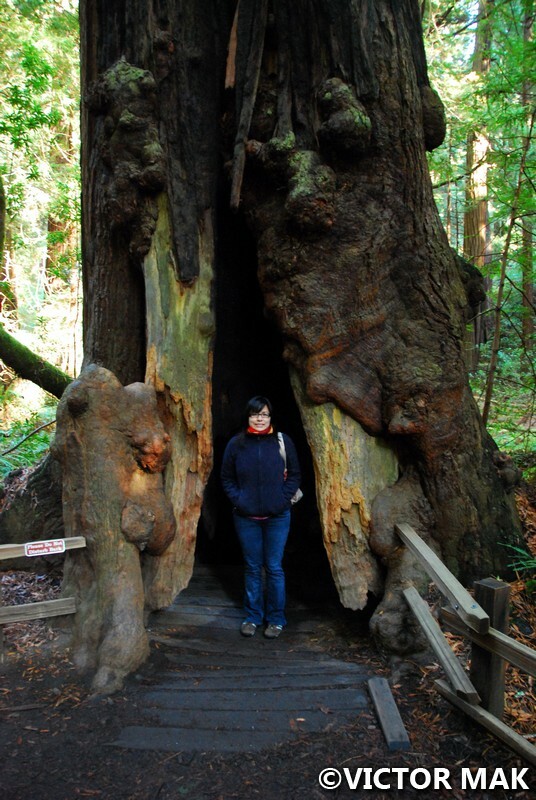 I always say, that if I ever go to the US, the redwoods and the sequoias are my main interest to see and experience. Thank you for the tour! 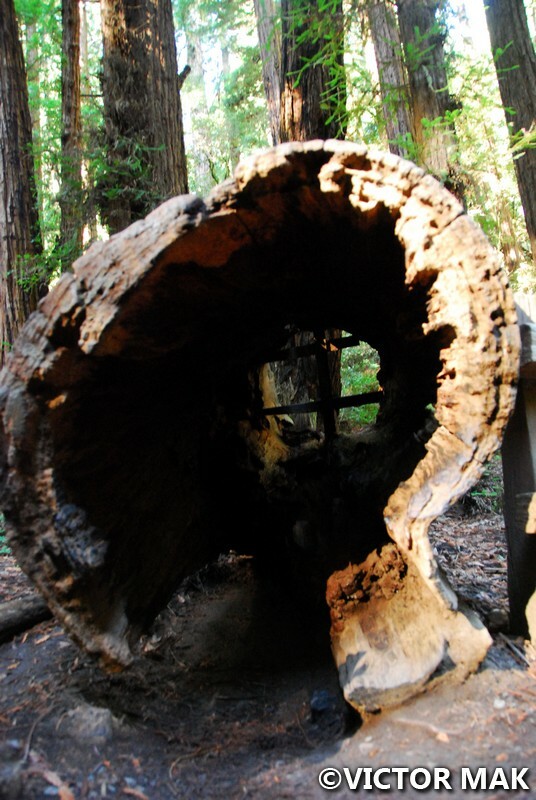 You will not be disappointed by the redwoods and sequoias. I’d love to go on a walk like this. Those trees are fantastic! 🙂 You can barely see the sky. They are so tall. We just had dinner with relative visiting from SF. It’s tempting to go back. Muir Woods is beautiful! Nice photos. Thanks You! 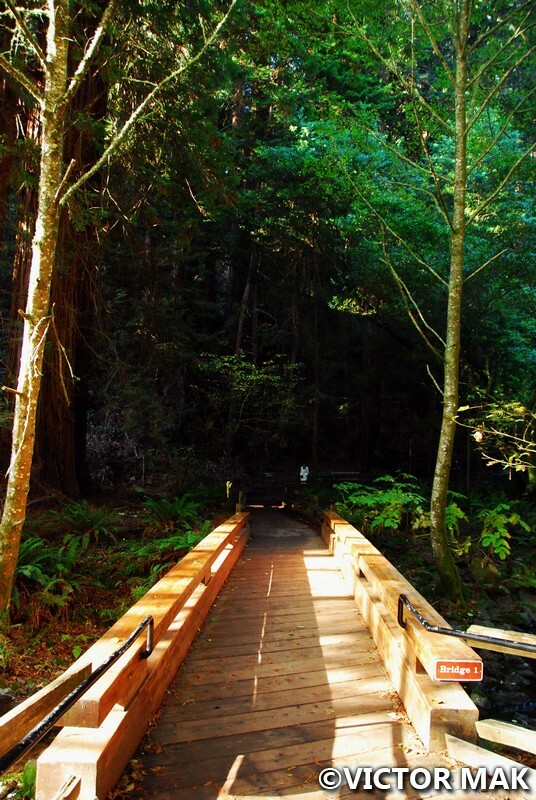 Muir Woods is one of nature’s wonders.